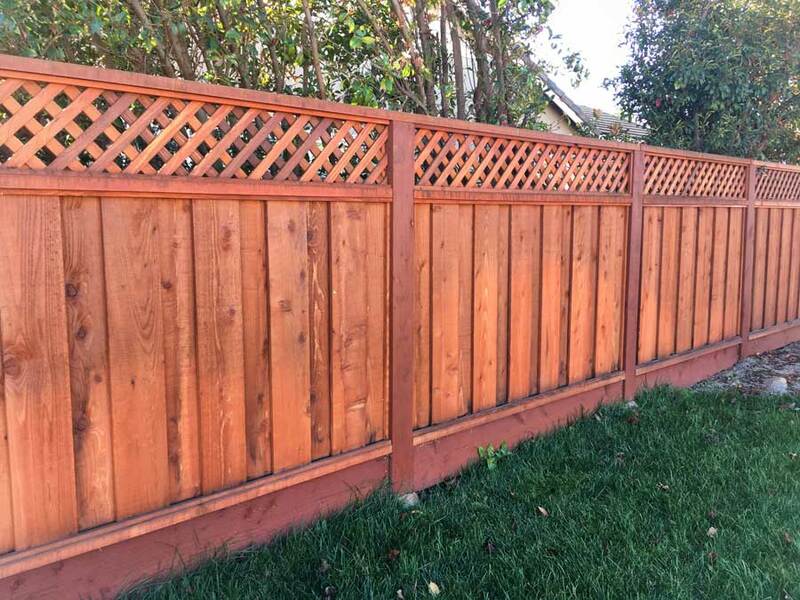 The first thing people see is your fence. 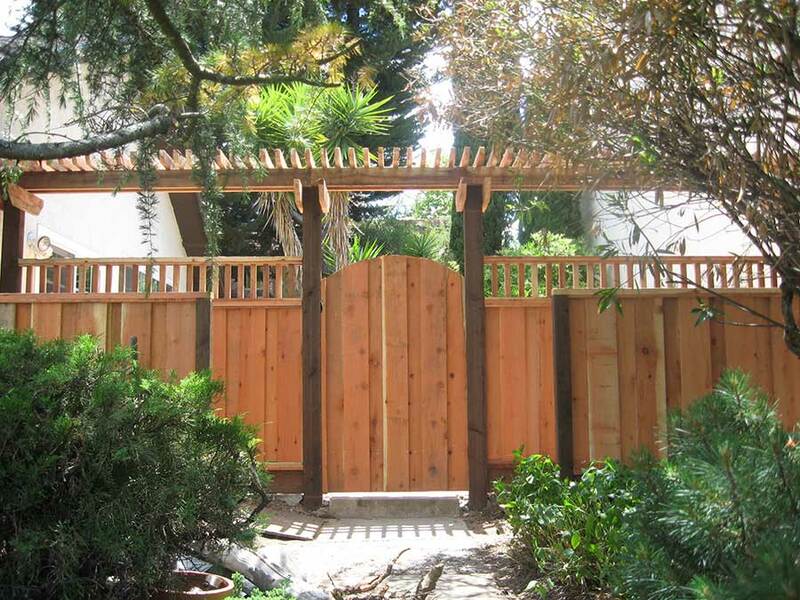 The passionate team at All American Fence has spent the last 30 years working to protect individuals and businesses in the Bay Area. We firmly believe that fences do not have to be boring or unoriginal – instead, fences can add to the overall enjoyment of your property. 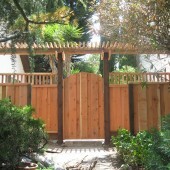 Wood FenceOur gorgeous redwood fences provide you with the ultimate natural barrier between your property and the world. 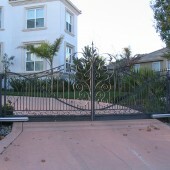 Wood GateOur affordable wooden gates allow you to conveniently create access areas where you need them. 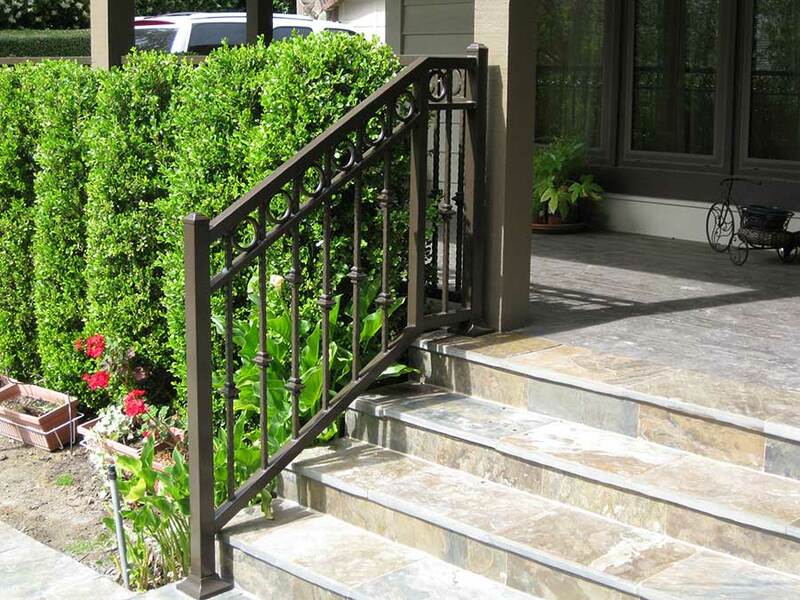 Iron FenceDecorative and sturdy iron fences add distinctive style and class to your home and landscaping. 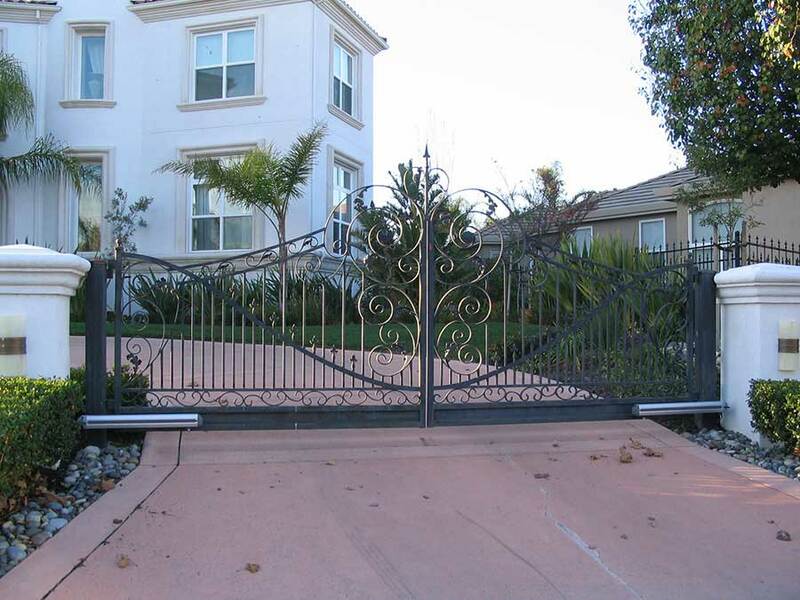 Iron GateIron fencing is elegant and sturdy, but is only decorative without an iron gate to keep things secure. 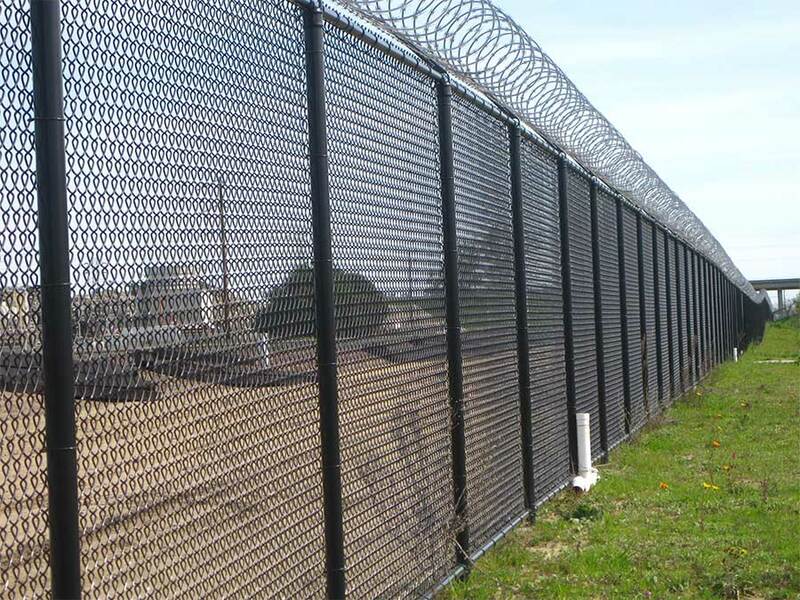 Chain Link FenceProtect your physical assets with affordable chain link fencing – ideal for all your commercial or residential applications. Deer & View FenceKeep wild creatures in the wild with deer fences that won’t block your view, but still protect your property borders from stragglers. 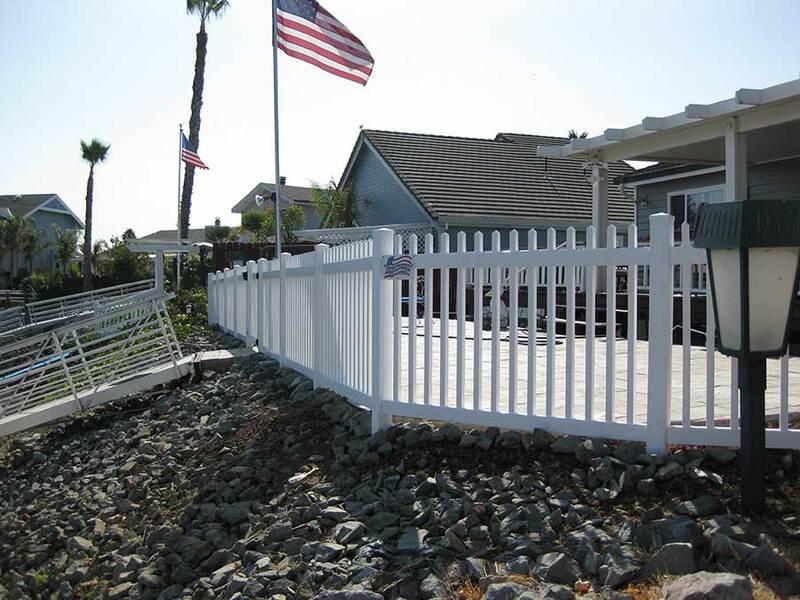 Vinyl FenceVinyl fencing is eco-friendly and comes in a variety of different colors and styles, and can be customized to meet your needs. 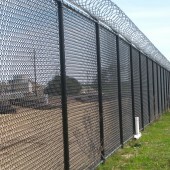 Temporary FenceA temporary rental fence is one of the best ways to maintain a safe and secure workspace by restricting unauthorized traffic. 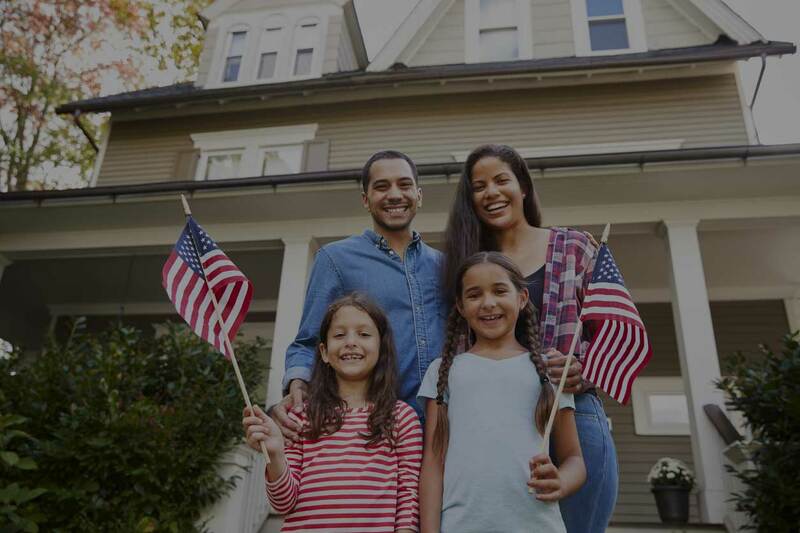 Why Choose All American Fence? 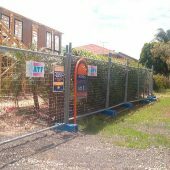 Let’s face it, buying and installing a fence can be a major investment in your personal or commercial property. 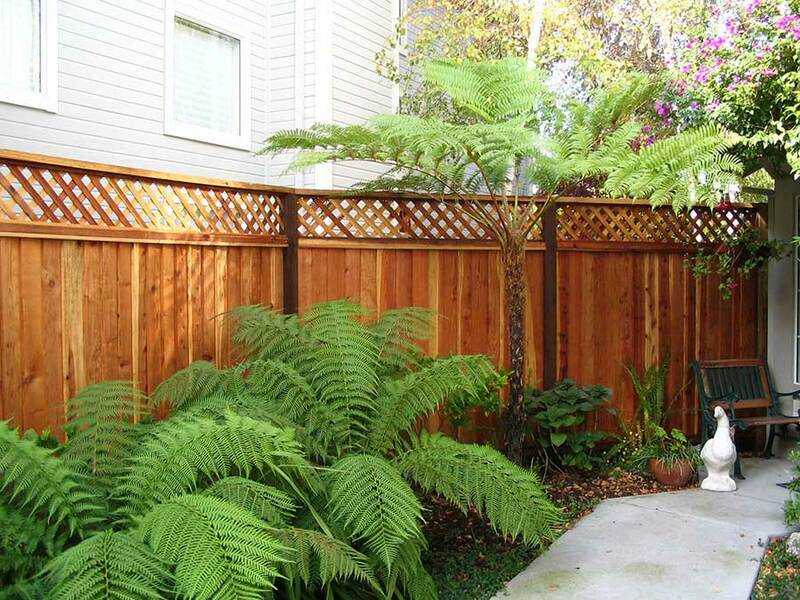 You need to know that your fence is going to be sturdy enough to stand the test of time and attractive enough to make the neighbors green with envy. 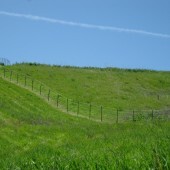 At All American Fence, we work with hundreds of people just like you who are looking for solid value in their fencing. 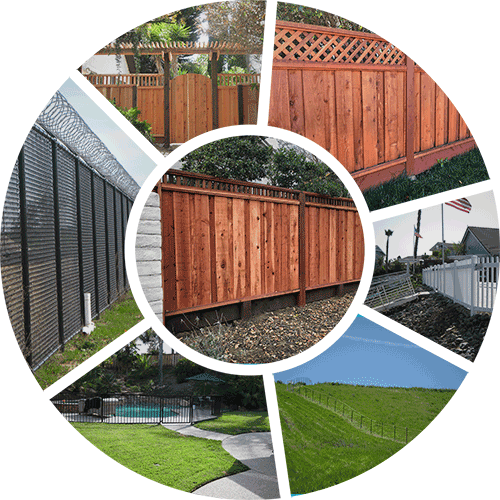 We’ve been serving the Tri-Valley area since 1988, and we work with all types of fencing materials: high-quality wood and iron, affordable vinyl, and even offer temporary fencing for construction sites. Our quality is legend, and our prices are always competitive. 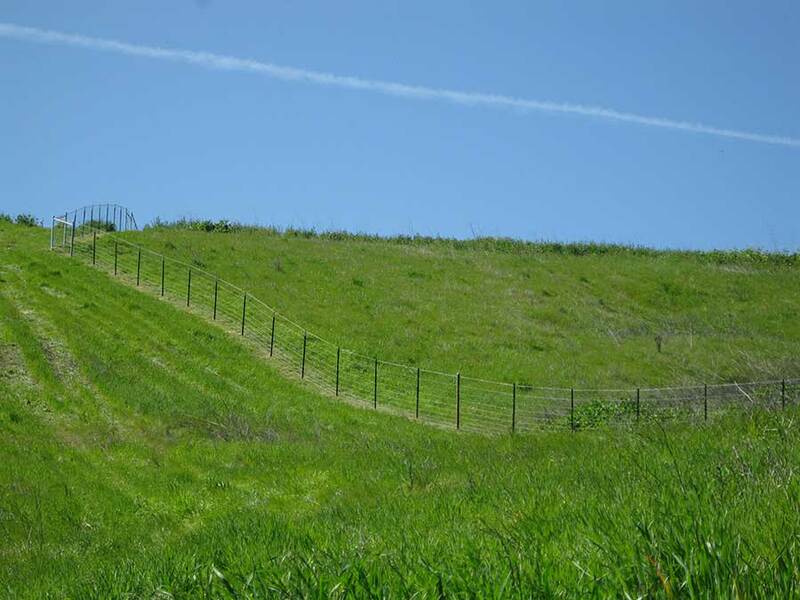 See why our clients have trusted us with their fencing needs for over 30 years – contact us today for a free, no-obligation estimate! 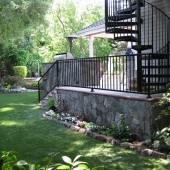 We know how important it is to protect your investment and keep it looking fantastic. 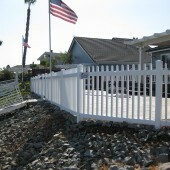 At All American Fence, we provide a written warranty on your contract. 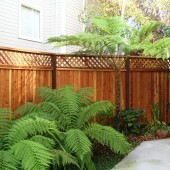 Have you had recent damage to your fence? We work closely with you to ensure that your repair or replacement estimate will be accepted by your insurance provider.